TGIF! We are kicking off our weekend with this new, full body, HIIT routine that can be done from just about anywhere. 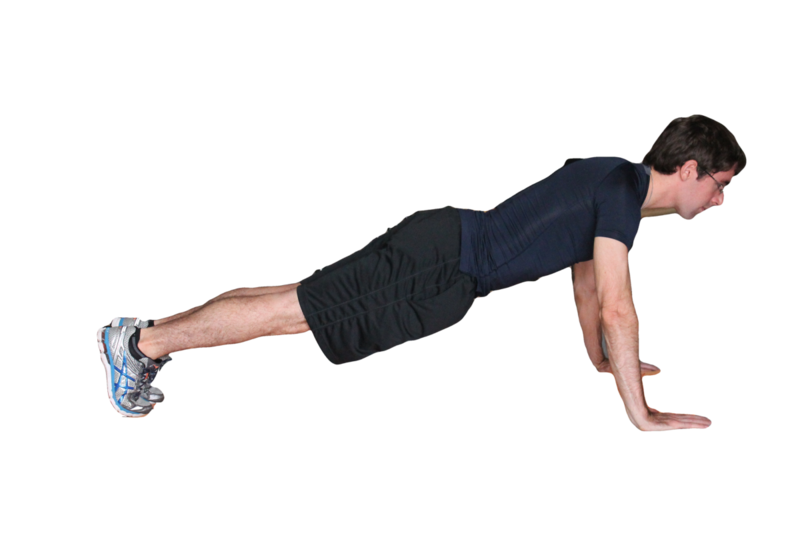 The workout is comprised of 4 rounds, and you complete each round twice. Challenge yourself to complete both rounds with minimal rest in between. Then, give yourself 30 seconds to move on to the next round. Because you are moving more quickly and aiming to get in higher reps, we recommend using a lighter set of weights or kettle bell for this routine. Be sure to sip water as you need, and keep your body moving! See the move guide below the workout for a reference on how to perform each exercise. Set your watch. Ready. Set. Go! Check in with us on Instagram, Facebook, or Twitter after your workout with the hashtags #fairburnitoff and #TGIFHIIT! 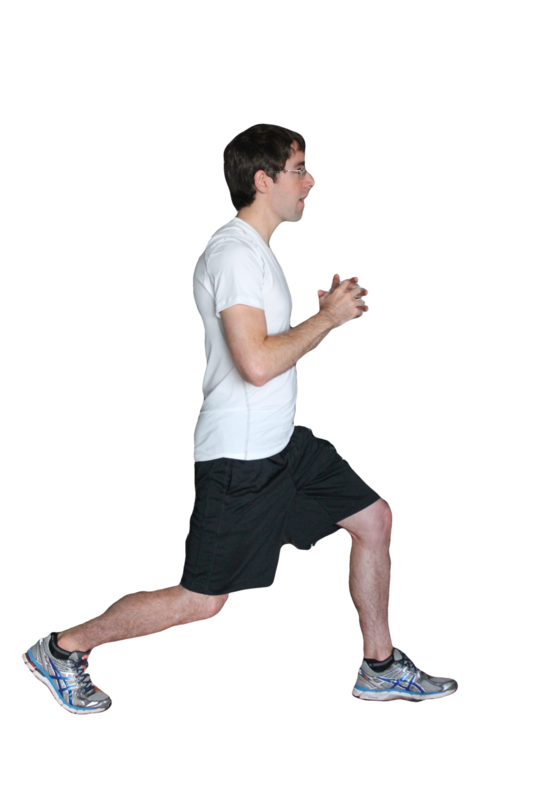 Forward & backward lunges (can be done with or without holding a weight). Squats with an ab twist. 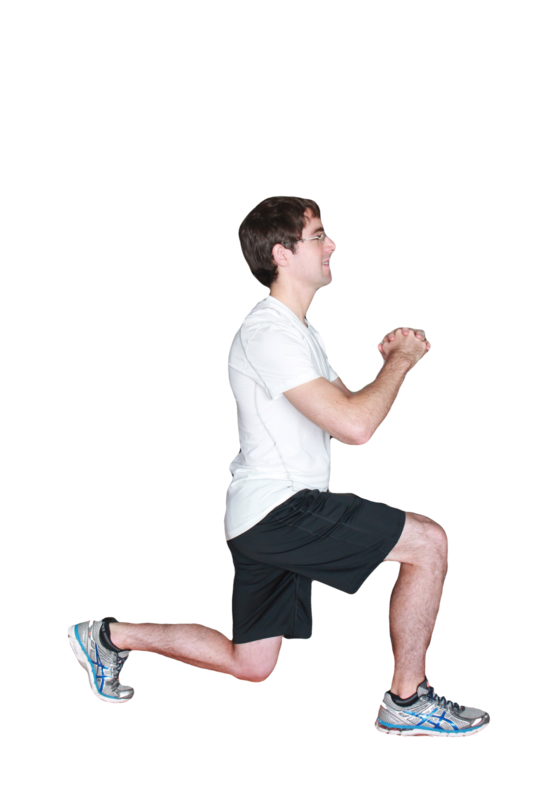 Perform a regular squat, and then draw one knee up to opposite elbow. 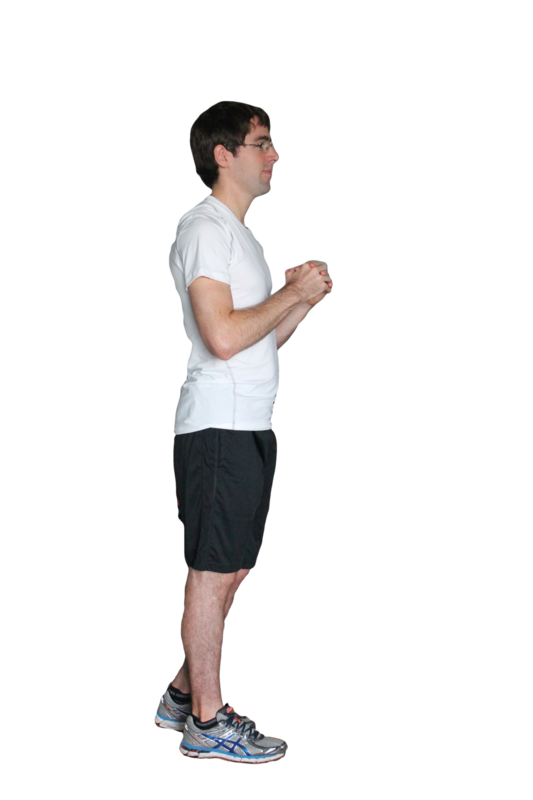 Squat again, and then draw the other knee up to opposite elbow. Continue squatting and rotating legs in between. Tricep bridge dips. If you currently have an injury or arm or back pain, you can stay seated while performing these. 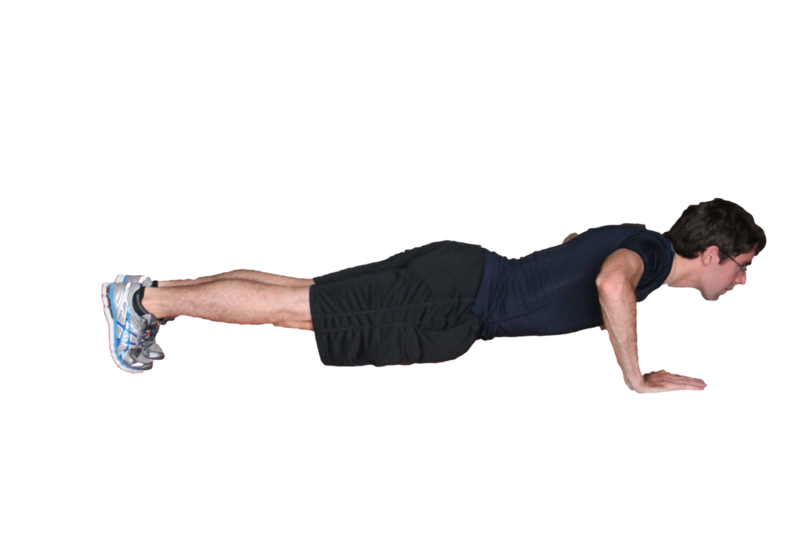 Side Plank Dips. If you experience wrist pain, you can perform these on your forearm.